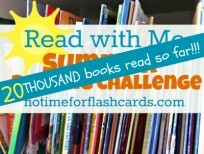 Summer Reading Challenge- Read and Win ! We are seeing how many books as a community we can read, so add yours and you will be entered into a drawing to win an Amazon.com gift card! In just over 2 weeks our readers have read more than 2700 books!! If you haven”™t started submitting your tally, you are not too late join in any time. 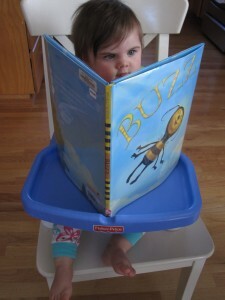 It”™s never too late to start reading ( or reading more) with your kids. For all the details check out our announcement post. I hope everything is clear for our super Summer Reading Challenge but here is a quick review ”“ I will post these reminders every Saturday but you can submit your tally any day as long as it”™s only once per submission period ( see below). I want to give people ample opportunities to win the $50 Amazon Gift Card but it”™s got to be fair, so one tally( which is also your entry for the prize) per period is in my books totally fair. Also all you parents do not forget about out Parenting Book Club. We will discuss this months book NEXT week Sunday June 26th live on our Facebook page at 8pm EST , and the questions will be posted in the book club post for all to review and add comment to ( if you aren”™t on Facebook) later that evening. Want to know what we are reading? 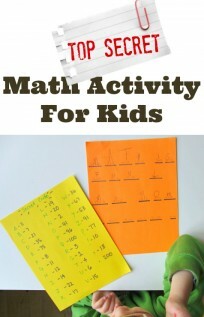 Check out our Parenting Book Club here. Next Post: Link & Learn – Father’s Day!